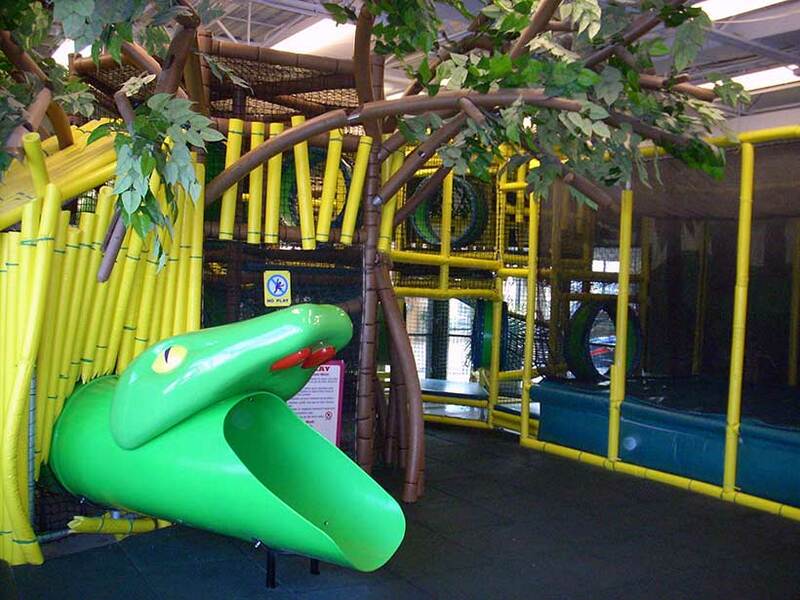 The indoor playground inside the Tony Bettenhausen Recreation Center will be remodeled starting January 18, and work is scheduled to take about a month. While the playground room is being remodeled, childcare services will be relocated to the Daytona Room withing the Recreation Center/Tinley Fitness facility. Work should be completed by the middle of February. Check back for an update when remodeling is complete. For questions, please contact the Park District at (708) 342-4200.